Our organizations mission is to serve area youth through the game of golf while growing the game of golf and building stronger communities. Our goal is to provide the golf learning facilities and the experience that will enable kids to partake of a game that teaches values for life and which can be played for a life time. 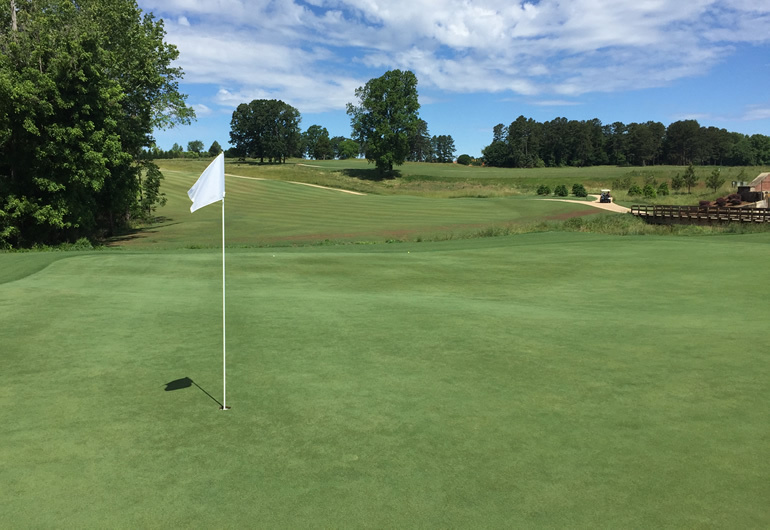 Programming will be offered at Mooresville Golf Club March through November, while serving the Lake Norman Region of Mooresville, North Carolina. The classes introduce the game of golf to all abilities of youth in our community. 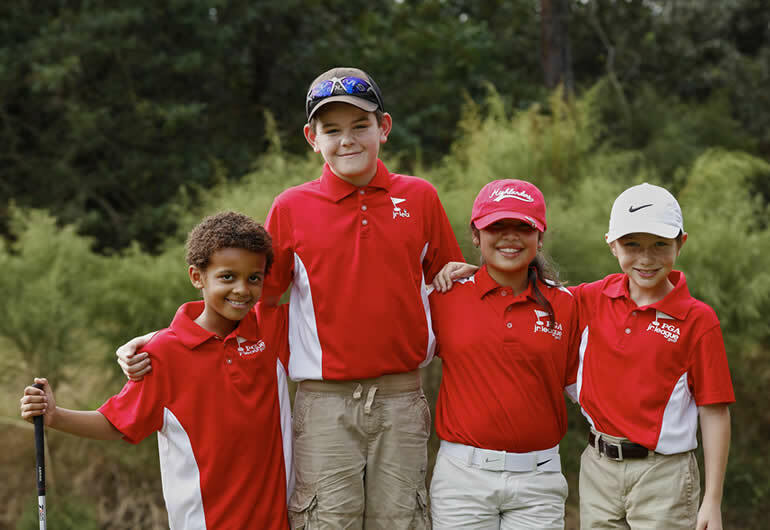 The YGF of NC is a golfer development program designed for many experience levels and ages. 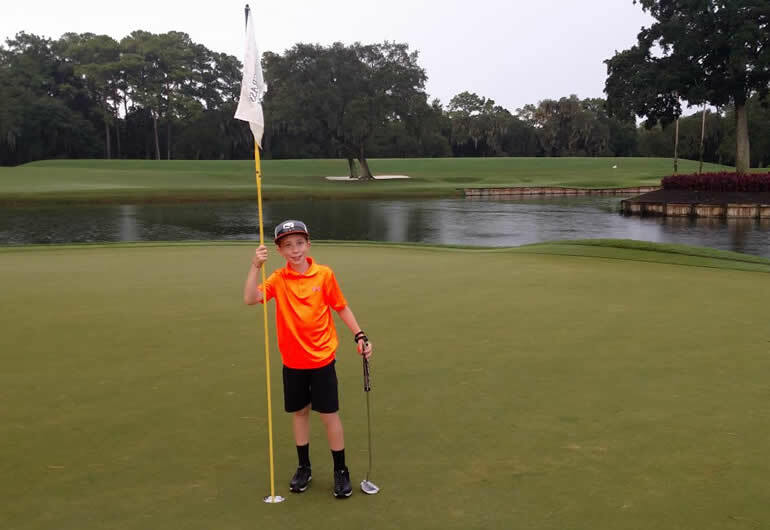 The objective of the organizers is to use golf as a medium to improve a child's development on and off the golf course, while growing the game of golf. The Youth Golf Foundation of North Carolina was co-founded by Michael Abate with the support of the Mooresville area golf professionals. Their common thread was simply to give something back to the youth of the Lake Norman Region and beyond. Focus will be on all youth ages 4 through 17. 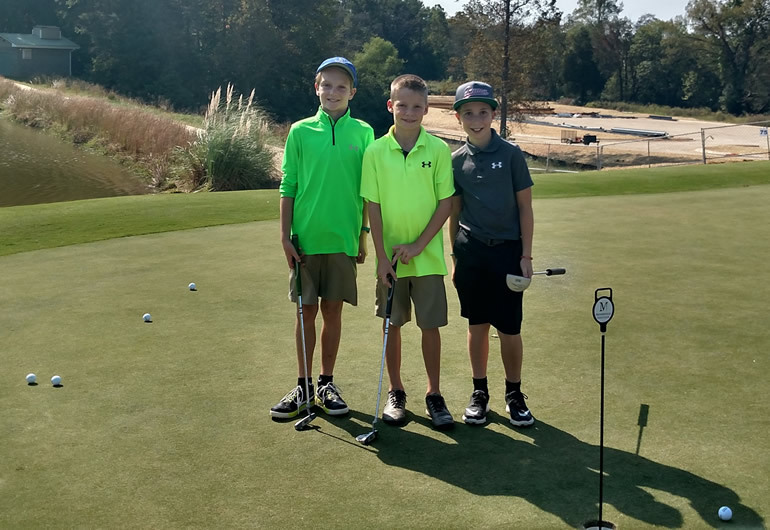 The Youth Golf Foundation of North Carolina is now sponsoring the Lake Norman Junior Golf Association and PGA Junior Leagues at the Mooresville Golf Club.